Websites, Software & Apps improve business profit,performance and make life easier. Does yours? Accelerating growth in organisations through the development and support of digital products that truly improve peoples’ lives. That’s our mission. We work with clients big and small across a range of sectors and we utilise all forms of technology to help drive your organisational growth – Websites, Software, Mobile Apps and Technical Solutions. We believe that an in depth analysis and understanding of your company and your customers is the key first step to deliver on your objectives. We will work with you to fully understand your business to achieve the greatest growth possible. We have over 12 years of consultancy experience in this area of business and our aim is to develop your skills, to empower you to feel more confident and to enable you to maintain growth in this continuing climate of change. The Spring Digital Precision model has been created to achieve this objective: Discover, Develop, Grow, Analyse, Improve. Digital disruption is the resultant change of new digital technologies and business intelligence systems affecting the way products and services are delivered to a market. 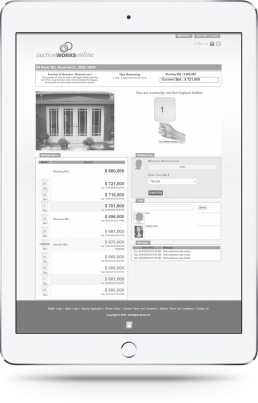 We have been privileged to be the technology partner in the design, development, and growth of a digital platform that has completely turned the real estate auction model on its head. 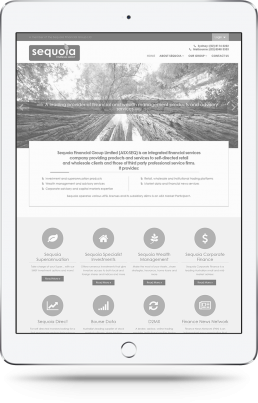 We conceptualised and created a Wordpress platform capable of handling the 8 domains for one of the biggest and most awarded financial services companies listed on the ASX. We created custom systems to enable the delivery of key financial data regularly to website users. We continue the delivery of their business goals with our teams integration over the entire organisation providing daily digital growth support and digital consultancy. This will teach you how to enable your browser's "incognito" window, which will allow you to browse without saving your history.